Web hosting is an internet service that allows individuals or organizations to display their website online via the World Wide Web. 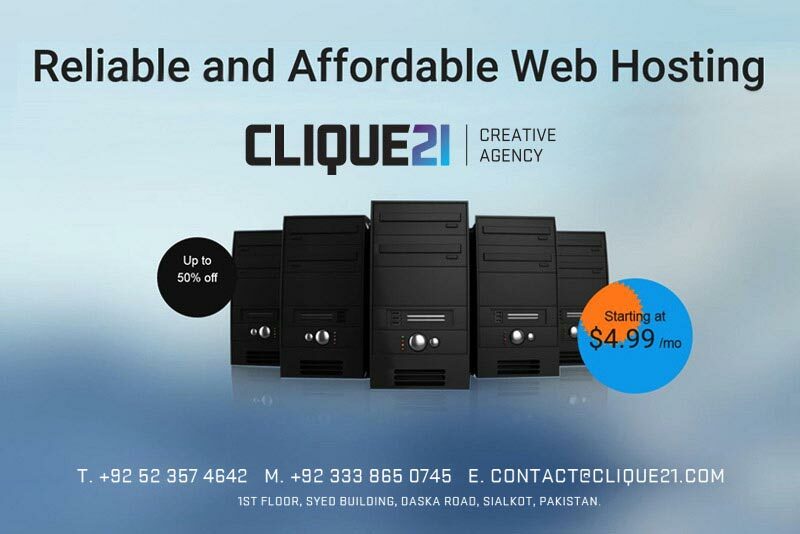 Web hosting provides server-shaped containers for hire by clients as well as providing Internet connections in a data center. There are several types of hosting services that we offer such as. 1 . Shared Hosting is using the same shared hosting server with other users of the server is used by more than one domain name. This means that in a single server, there are some accounts that distinguish between one and another account with a username and password. 2 . Virtual Private Server or also known as Virtual Dedicated Server virtualization is the process of operating system software environment used by the server. Because this environment is a virtual environment , it is possible to install the operating system that can run on other operating systems. 3 . Dedicated Server is a server that is devoted to the use of a larger application and cannot be operated in a shared hosting or virtual dedicated server. In this case, the provision covered by the company hosting the server which usually works together with the vendor. 4 . Colocation Server is a rental place to put servers used for hosting . Servers supplied by customers who normally work closely with vendors.